"Laughter is brightest where food is best." This Irish pub offers a unique selection of international beers along with a unique, delicious menu. 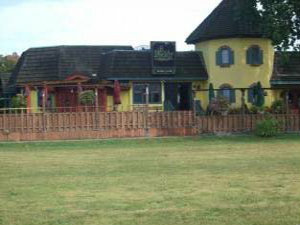 Paddy Flaherty's is located directly across the street within easy walking distance from our Marina.